Nancy French serves as our Communications and Finance Assistant, overseeing all aspects of church communications, including bulletins, flyers, brochures, and social media (since January 2017). 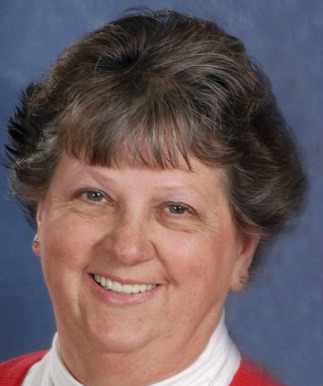 More recently, Nancy has also taken on responsibilities as Finance Assistant (since November 2018), managing all church financial disbursements and receipts, as well as payroll and giving records. Since 1996, Nancy has worked as Supervisor for Printing and Graphics at Owensboro Health. She holds a B.S. in Business Management from Mid-Continent University. She is also the owner, along with her husband, Keith, of K & N Printing. Together they have four kids and thirteen grandkids. Nancy has served our church in many capacities through the years, and we are thankful to have her serving in these roles!